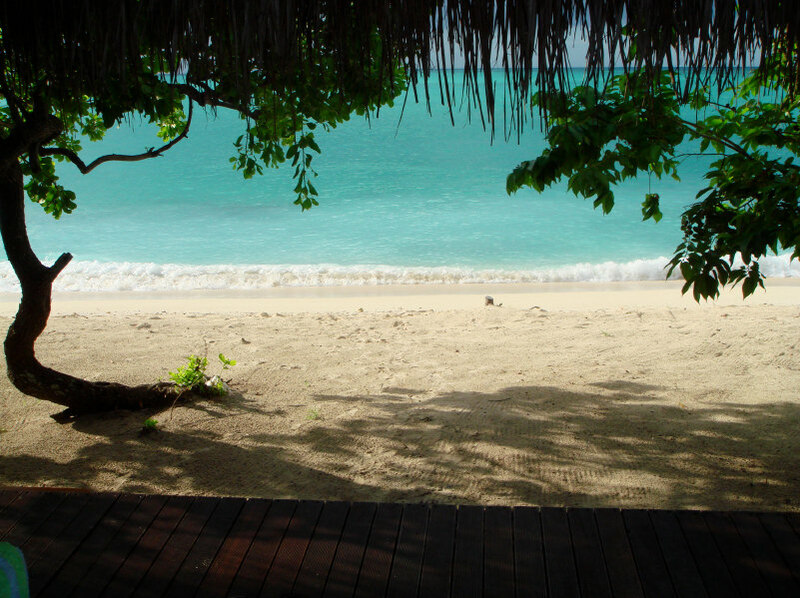 A decadent honeymoon adventure that blends safari magic with the indulgences of a tropical private island escape. Guests are met and welcomed on arrival at O R Tambo International where they will be assisted with a transfer to a flight bound for Livingstone - the first destination of the 15 Day Luxury Exotic Island and Safari Honeymoon. 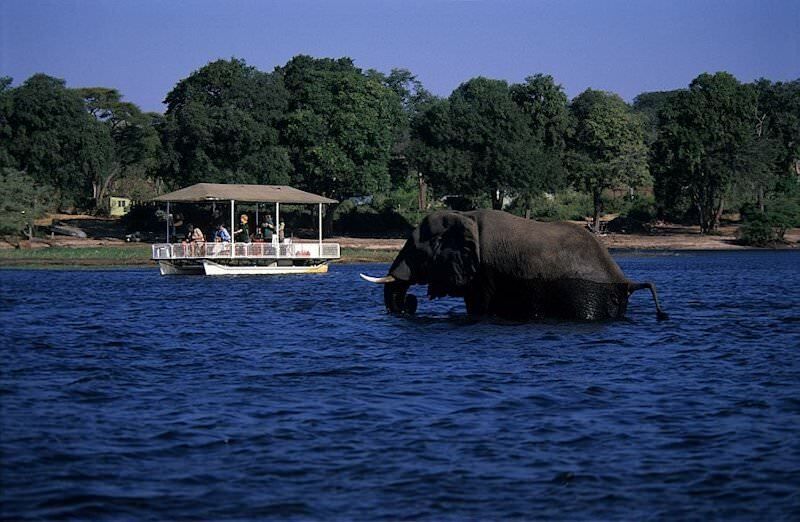 Guests will be met on arrival at Livingstone Airport and transferred to their hotel, located on the banks of the Zambezi River. 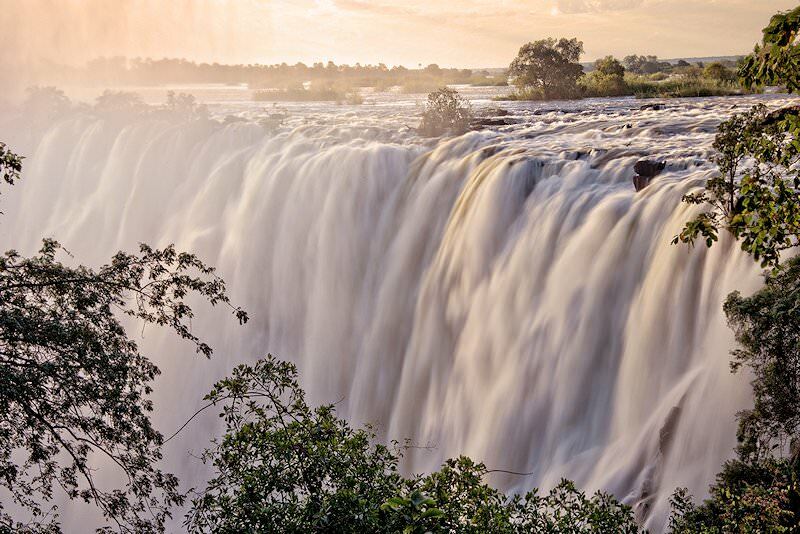 The honeymoon couple spends three nights at the Royal Livingstone Hotel, which enjoys mesmerizing views of the Victoria Falls’ ethereal cloud spray. Whether enjoying a meal on the veranda with its roost on the shade-dappled lawns or below the stately romance of the dining room’s chandeliers, the experience is bound to prove a highlight of your honeymoon. 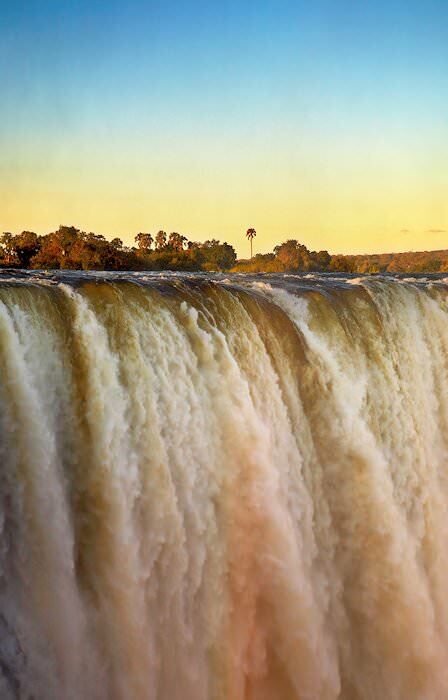 The falls themselves are visited during the afternoon, where guests will enjoy awe-inspiring encounters with this ‘wonder of the world’. Before returning to the hotel, the honeymooners may indulge in some souvenir shopping at the local curio market with its remarkable selection of handmade goodies. 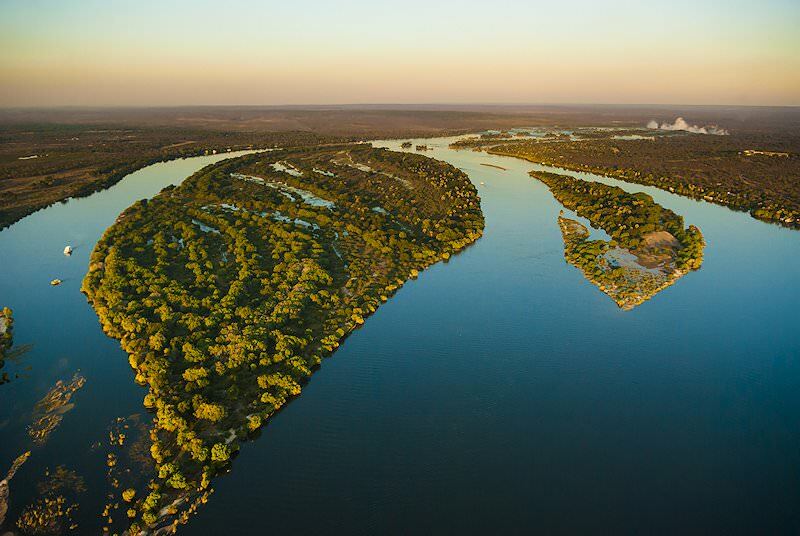 After a final breakfast steeped in the colonial luxury of the Royal Livingstone, the honeymoon couple will depart for Botswana and the wildlife-rich Chobe National Park. Our accommodation of choice for a luxury safari in Chobe is Chobe Chilwero, a lodge with heart-stopping views over the Chobe River and the wilderness beyond. 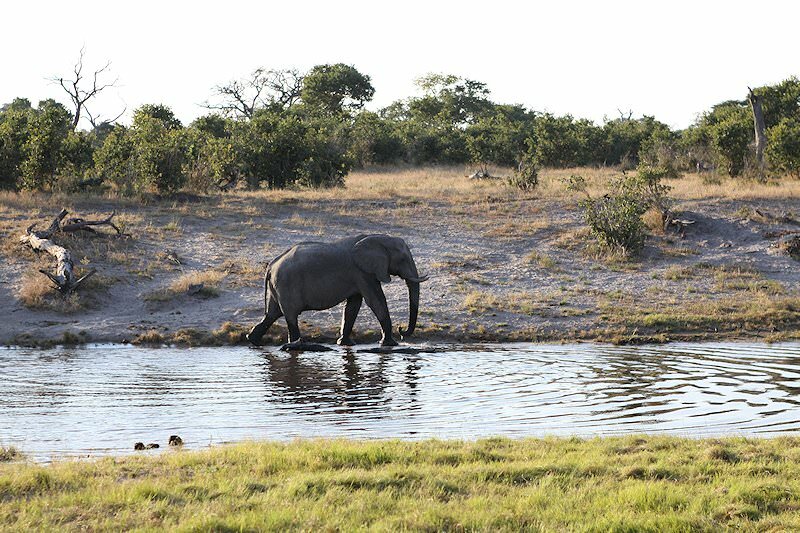 The park is known for its proliferation of elephant and general abundance of wildlife. 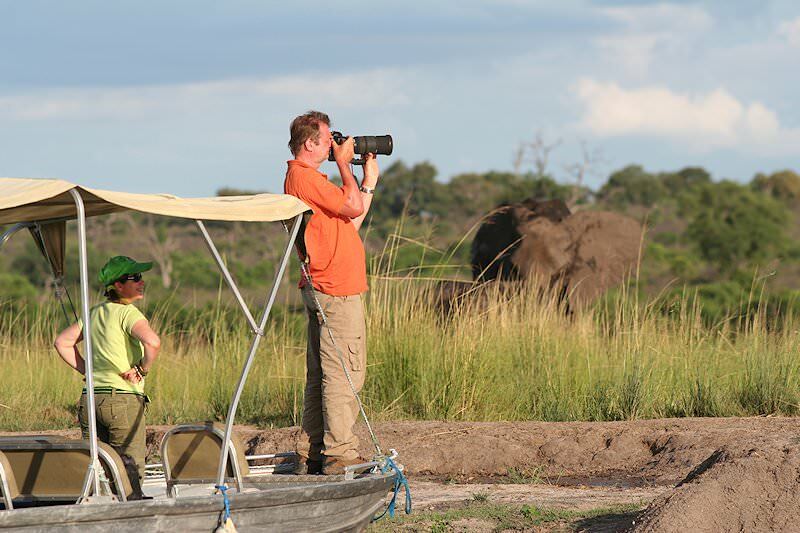 During their three night stay at Chobe Chilwero, guests will partake in two safari activities on a daily basis, which include both traditional game viewing from a 4x4 vehicle and motorized boat rides on the inexhaustible Chobe River. The company of the lodge’s skilled trackers and knowledgeable rangers will add to your incredible exploration of Southern Africa’s wilderness. 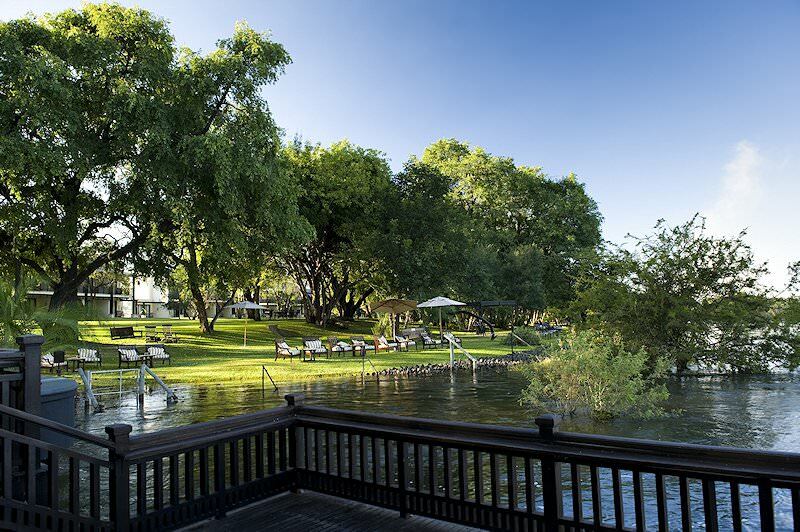 Following a final breakfast and safari in the wilderness of Chobe, the honeymoon couple will be transferred to Livingstone where they will check-in for their flight to Johannesburg. From O R Tambo International, guests will be transferred to their overnight accommodation at the Michelangelo in the illustrious suburb of Sandton. Opt to dine in one of the hotel’s top-notch restaurants or explore the many gourmet offerings of nearby Nelson Mandela Square. The honeymoon couple will be collected after breakfast and driven to O R Tambo International to board a flight to Mozambique. 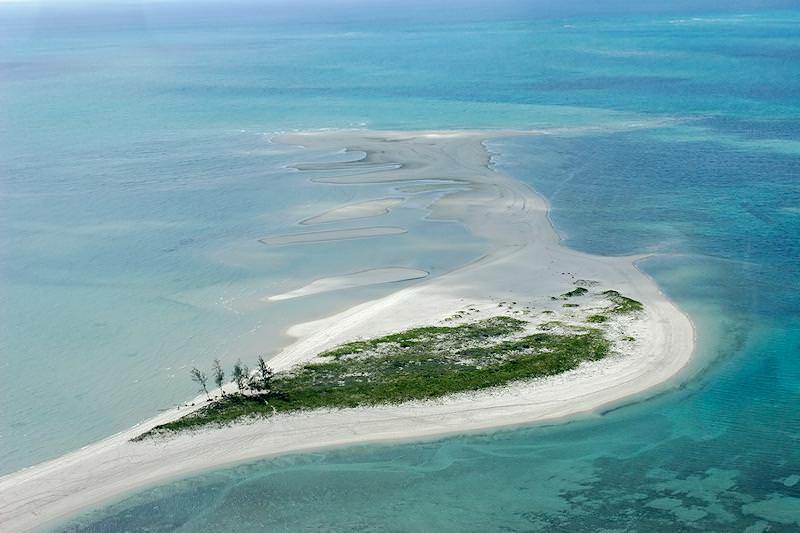 Guests will be met at the airport and transferred to a local airstrip for a light charter flight to Medjumbe Island Lodge, located on one of the myriad islands in the Quirimbas Archipelago off the coast of northern Mozambique. 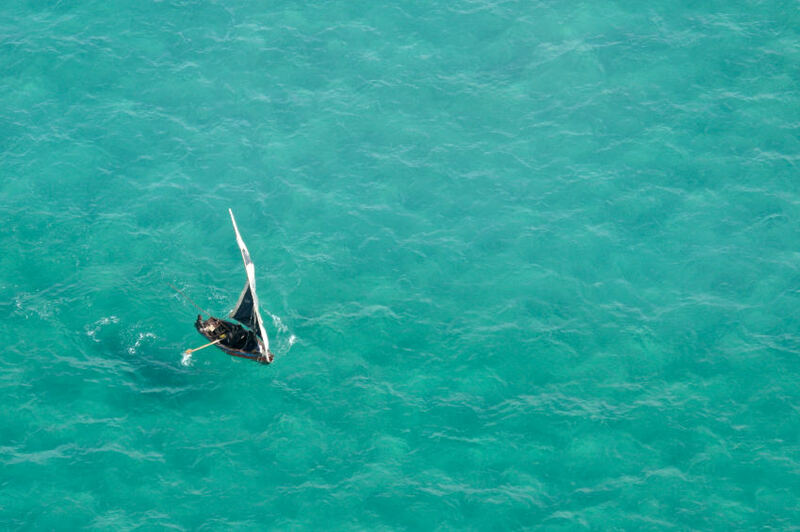 Here guests may spend their days lazing on the beach or participating in the many activities on offer at the lodge, from immeasurable scuba diving and snorkeling opportunities to exhilarating water sports. 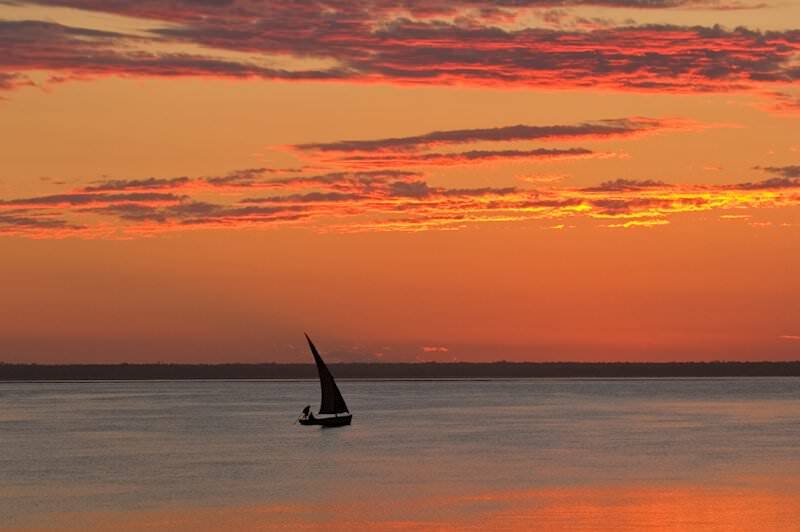 Seven nights are spent luxuriating in the warm Indian Ocean and soaking up the African sunshine. 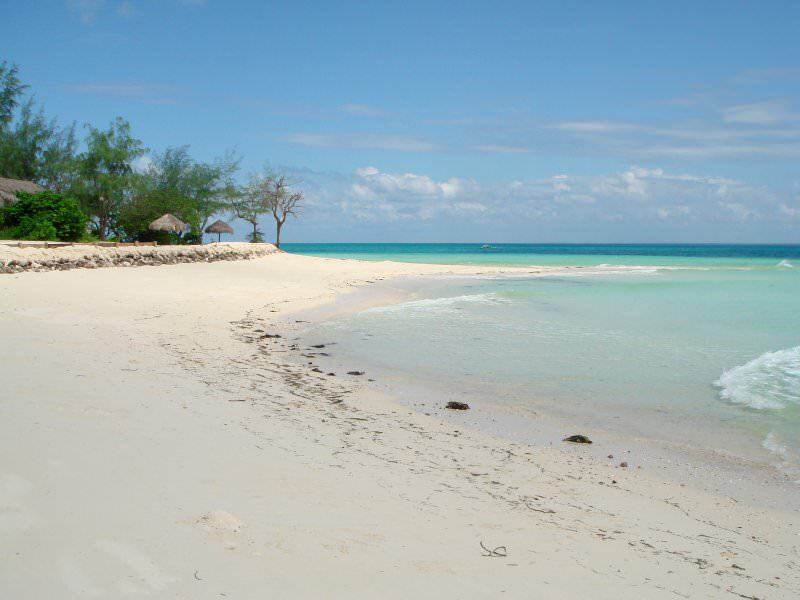 Medjumbe is a paradise for honeymooners. 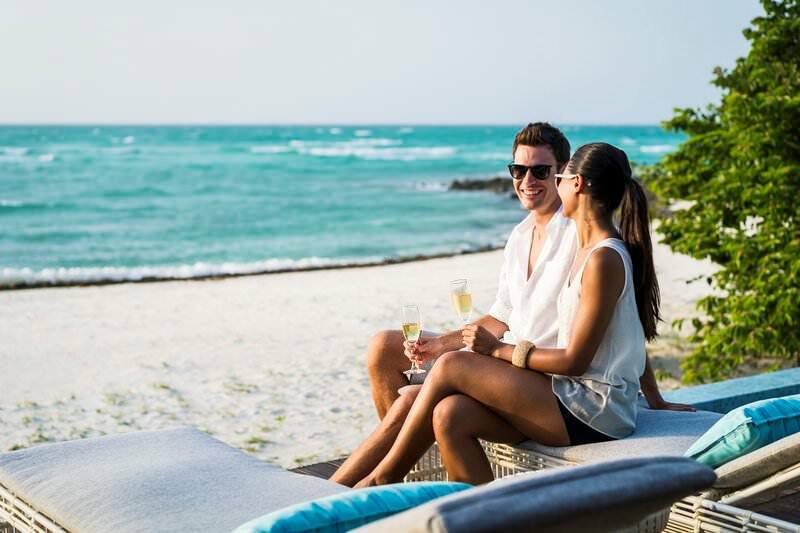 After a relaxing exotic island experience, the honeymooners will be flown back to O R Tambo in Johannesburg, bringing to an end a luxury exotic island and African safari honeymoon brimful of warm memories to treasure. 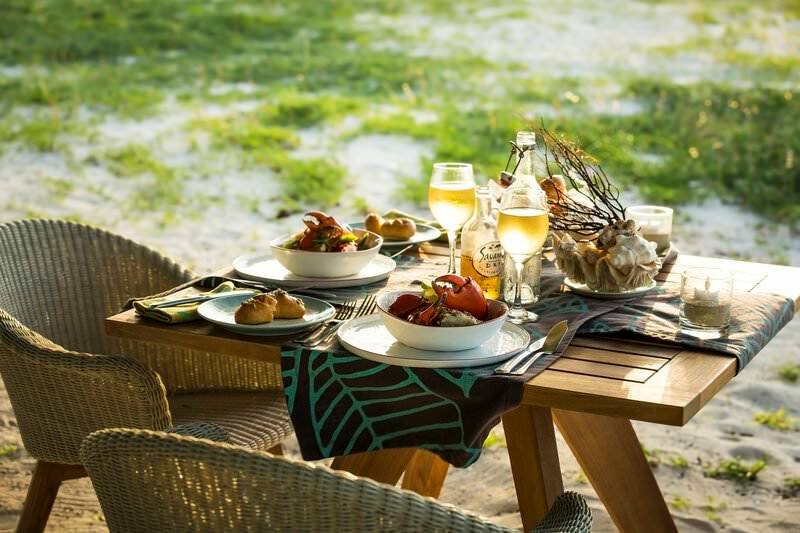 A honeymoon in Southern Africa will provide memories for a lifetime together. These four star honeymoons explore South Africa's myriad highlights. 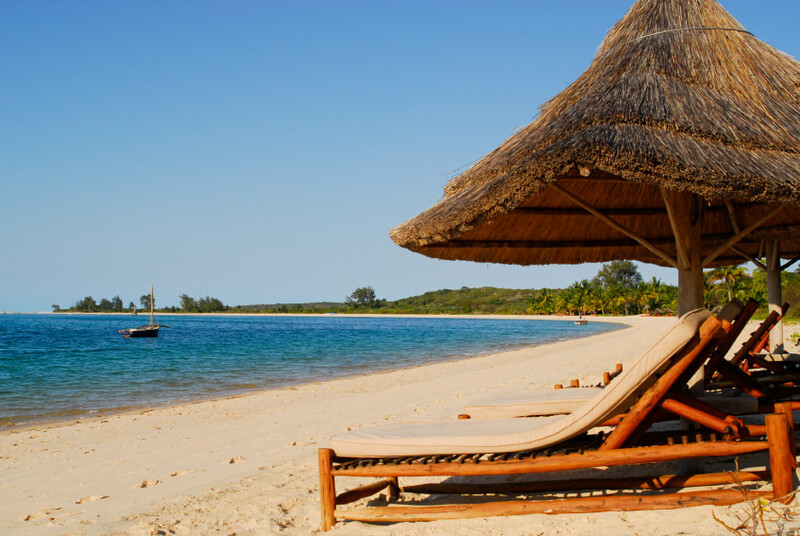 Our luxury honeymoons visit Namibia, South Africa, Zimbabwe and Botswana. 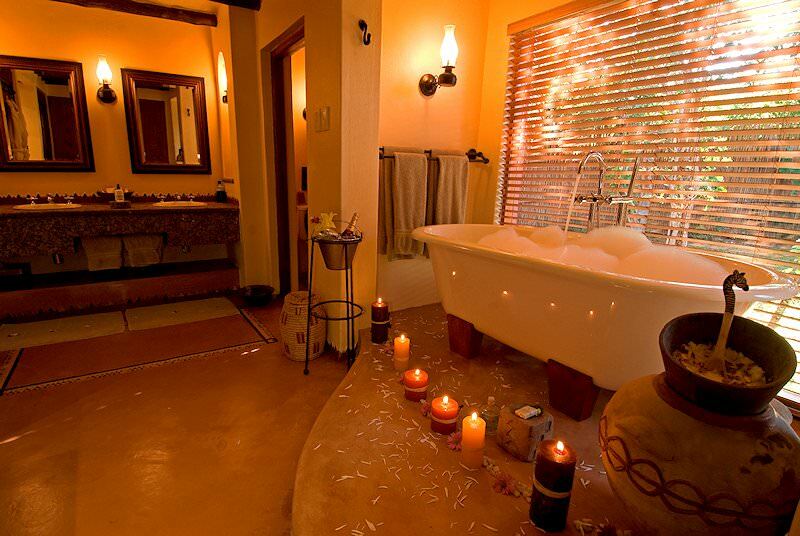 Relish unadulterated luxury on our exclusive honeymoons in Southern Africa. 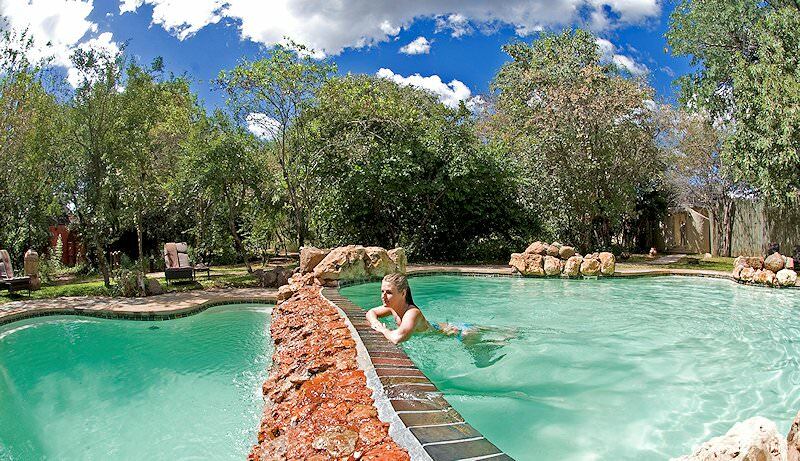 These wild honeymoon packages immerse couples in the African wilderness. 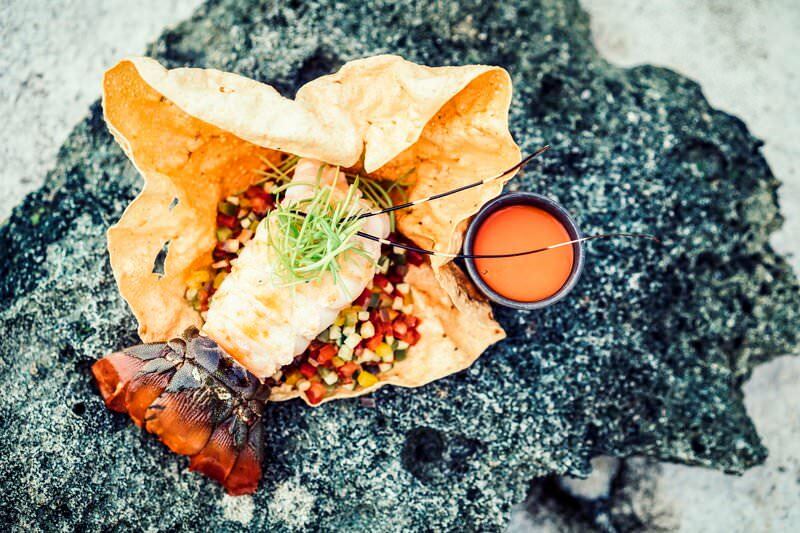 Our custom honeymoon creations are ideal for discerning honeymooners. Choose South Africa for your vacation for an unforgettable, privately guided exploration of the continent's 'world in one country'. Our South African golf tours include the country's most distinguished golf courses, along with a few others in remarkable locations. Savor sumptuous accommodations while you tour South Africa's highlights in the company of an experienced African Sky guide. 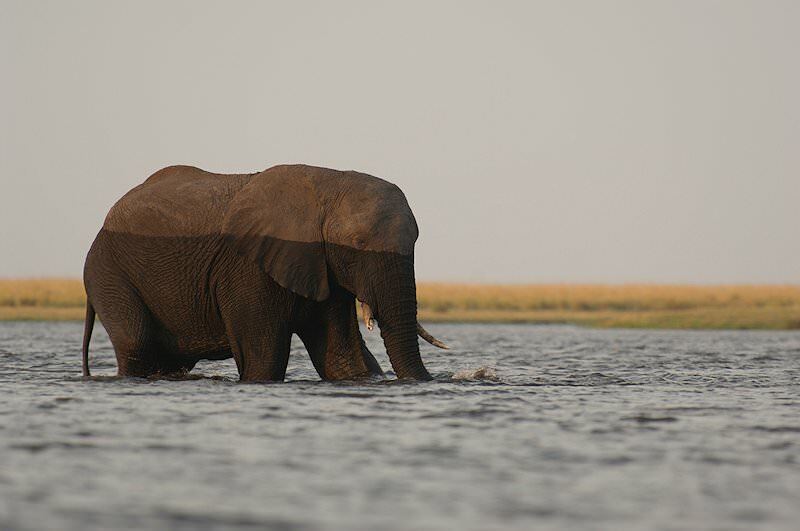 Our Kruger National Park safaris offer visitors easy access to the country's largest and most diverse wilderness area.